For over a decade, Product Ventures has been instrumental in creating many of Frito-Lay's® award-winning structural package designs. 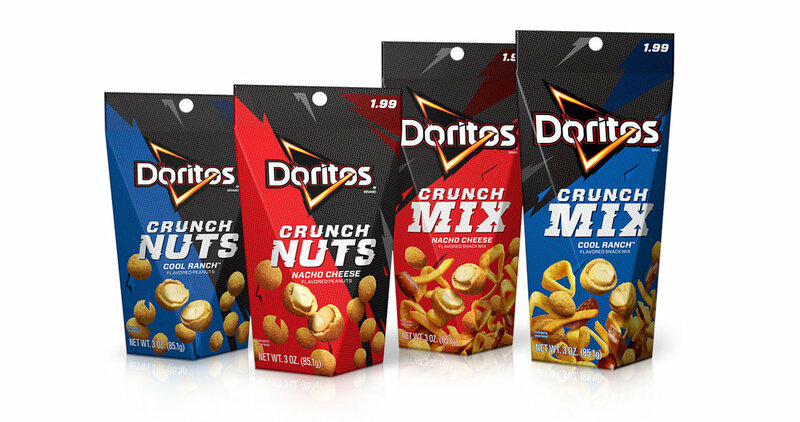 The latest Doritos® offering adds another snacking dimension for fans. With a unique prism shape and diagonal folds acting as a hinge, allows for instant access with a simple squeeze. The sturdy, portable packaging also fits in a cup holder for true on-the-go snacking.